The Containment level 2 (CL2) post-mortem examination room deals with carcases that are potentially infected with ACDP Hazard Group (HG) 2 biological agents. The work in this area of the Veterinary Pathology Centre is predominantly diagnostic post-mortem examination activities, where the cause of death is unknown or requires further investigation. 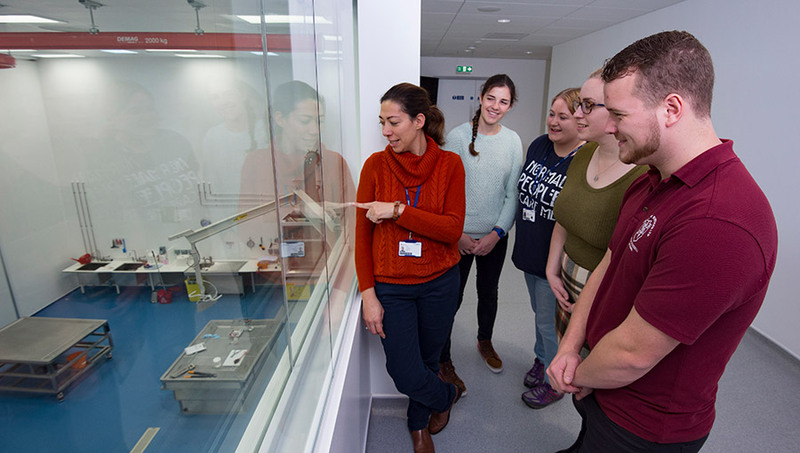 Our facility is also used for teaching veterinary students from year two onwards in post-mortem examination techniques.